We understand how important positive brand recognition is to your winery and the wine industry. The wine industry is a small community that believes in working together and helping each other, but you also compete for many of the same individuals for your wine clubs. Like any business, once you obtain a customer you look for ways to increase the profitability of that customer by them buying more of your products. People have a limited budget they will spend on wine each month, quarter, semi-annually or annually. 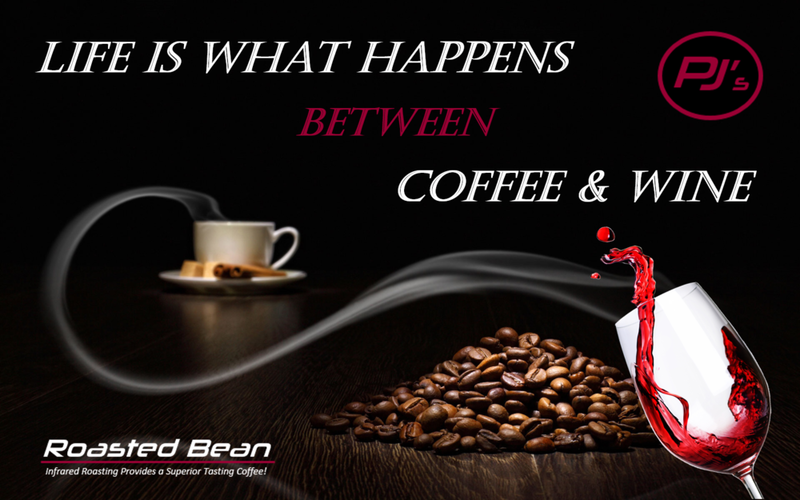 However, most people who drink fine wines also drink coffee. They buy coffee regularly and drink it more often than wine. Your current wine club members have already developed a relationship with you and are already getting regular shipments from your winery. Implementing a custom tailored private label coffee club is the perfect add on to generate additional ongoing residual income for your winery. Once the program is set up and implemented you can either be heavily involved, take a hands off approach and let us service your coffee program, or somewhere in between. It is completely up to you. There are multiple options you can choose from. We can ship the coffee to you and you can ship to your members directly, we can ship to them for you, you can have them pick it up from your winery or a combination of these or maybe you have another option you would like. You can bill your club members or we can invoice them and collect funds then remit a percentage to you. We understand that every winery is different and has different needs and capabilities. We understand how much care and time most wineries put into having their wine labels designed by either in house and/or outside design consultant professionals. That is why we have partnered with Laurie Smith Designs. Laurie has over 20 years experience as a creative design professional and has designed and created wine labels, websites and marketing materials for wineries all over the state of California. 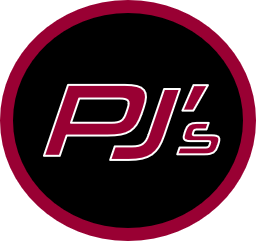 We are grateful to have Laurie as part of our team to work with those wineries who do not have an in house design professional and want to create a unique private label for their coffee club program with PJ's Roasted Bean. Laurie's design work is included with our program setup and there is no additional charge for having her create a coffee label for your program with us. We create and tailor a program that fits your specific needs not provide you with a program that is best for us and not for you. In addition to providing great coffee, we believe in being flexible, creative and competitive! The best part is, your members will receive remarkable tasting infrared roasted coffees from around the world that will help build your brand. Contact us to find out more about our private label program designed specifically for wineries.